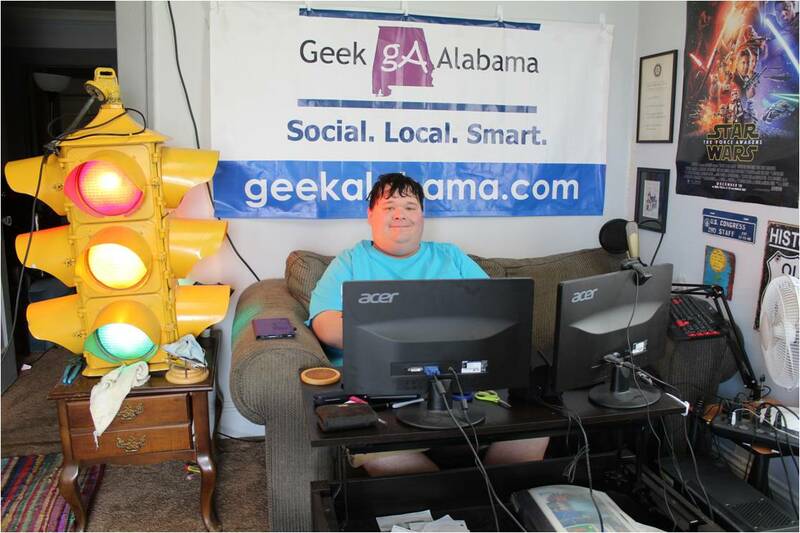 I love sharing some of the best videos I find online with you the Geek Alabama audience. I do the Video Roundup posts each week and some of The Evening Posts feature videos as well. So each year YouTube comes out with the biggest viral video countdown of the year. And this year YouTube produced a video mashing up the two biggest YouTube smash hit songs of the year: PSY’s Gangnam Style and Carly Rae Jepsen’s Call Me Maybe. In this video you will also see YouTube icons like Annoying Orange, Felicia Day and the S— Girls Say “girl” offering their takes on the biggest YouTube moments. This was a great mashup!